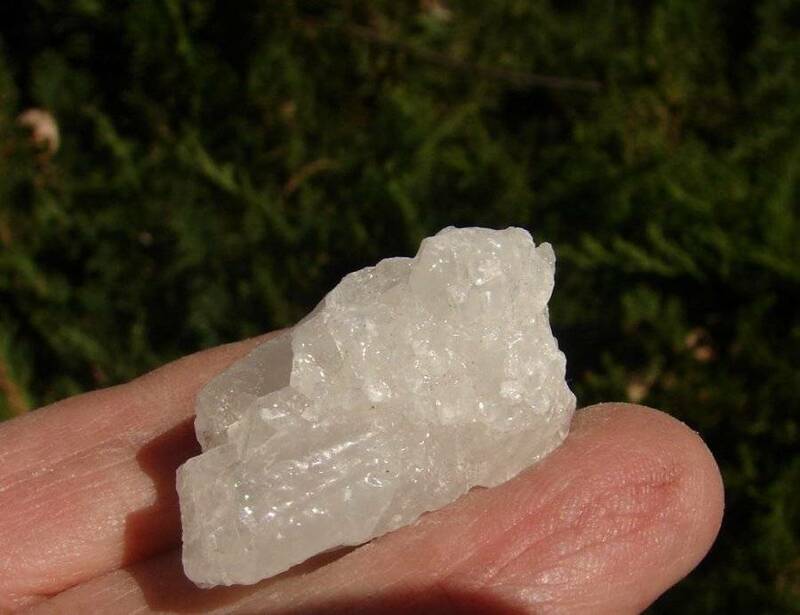 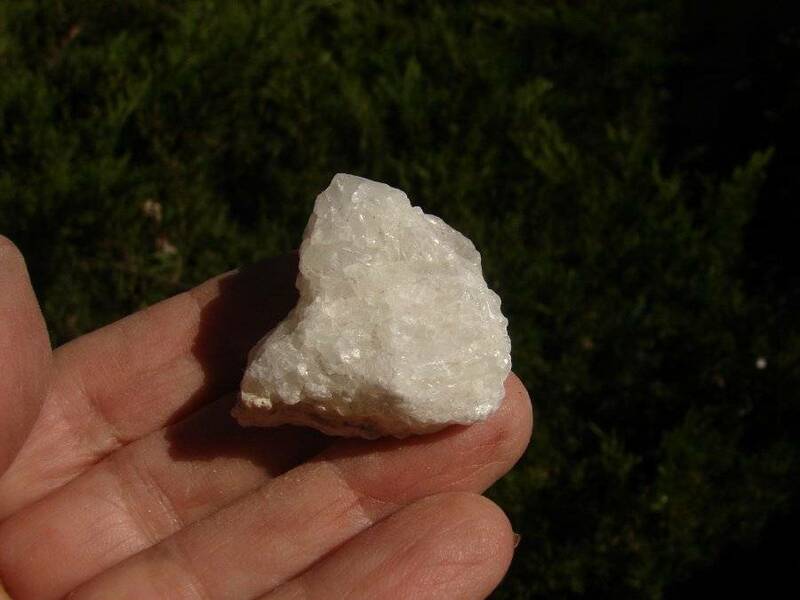 You will recieve ONE Elestial Angel Calcite Each Angel Ray Snow Calcite is at least one inch in length, but most of them are larger than this! 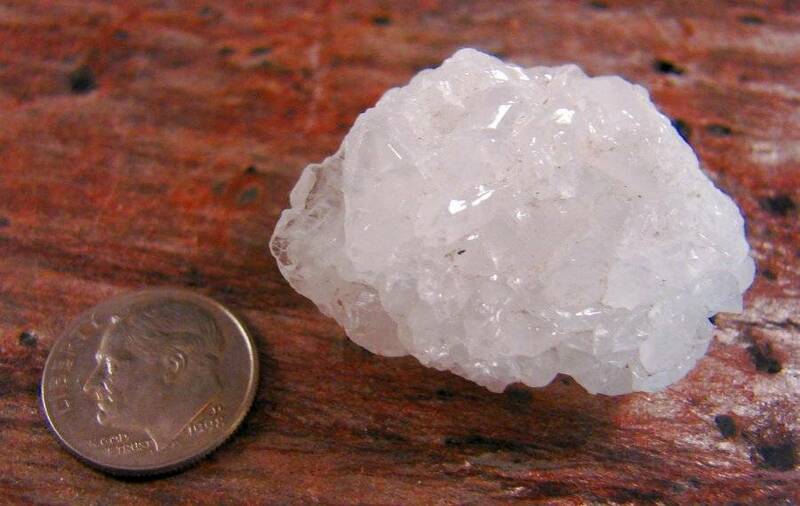 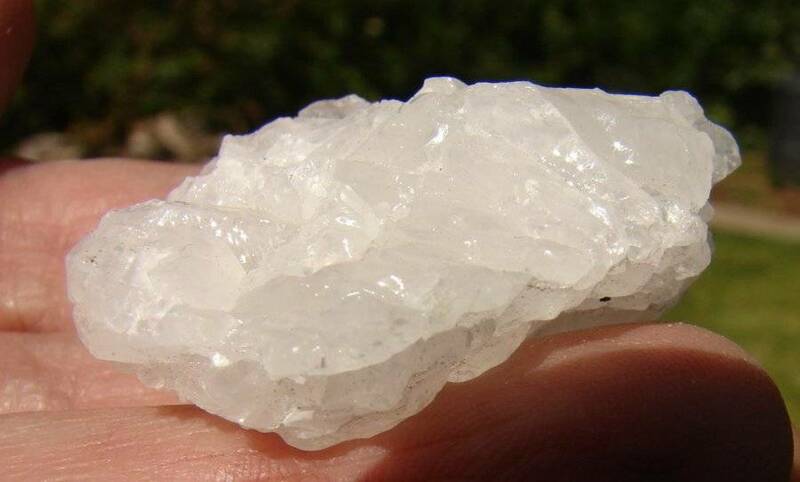 These finely-textured crystals are found in desert areas of the American Southwest. 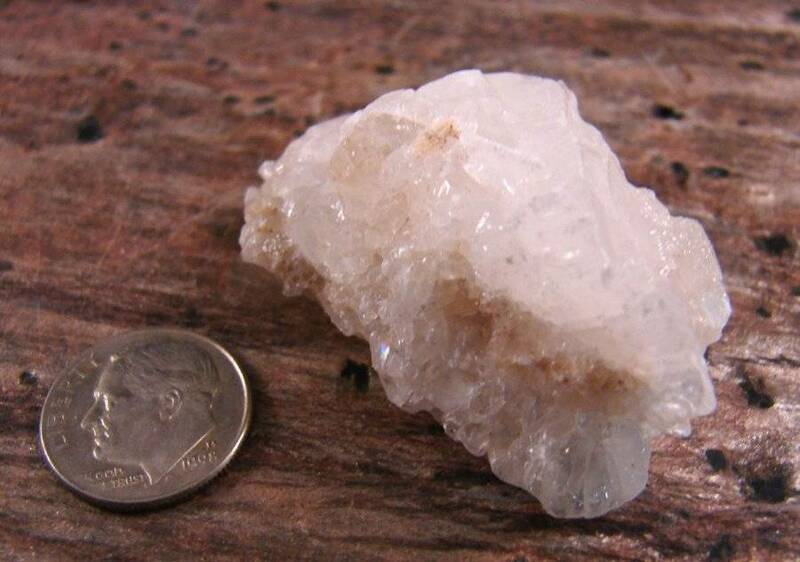 They are a clearish white, with a wrinkly outer surface texture that does look a bit like Moldavite. 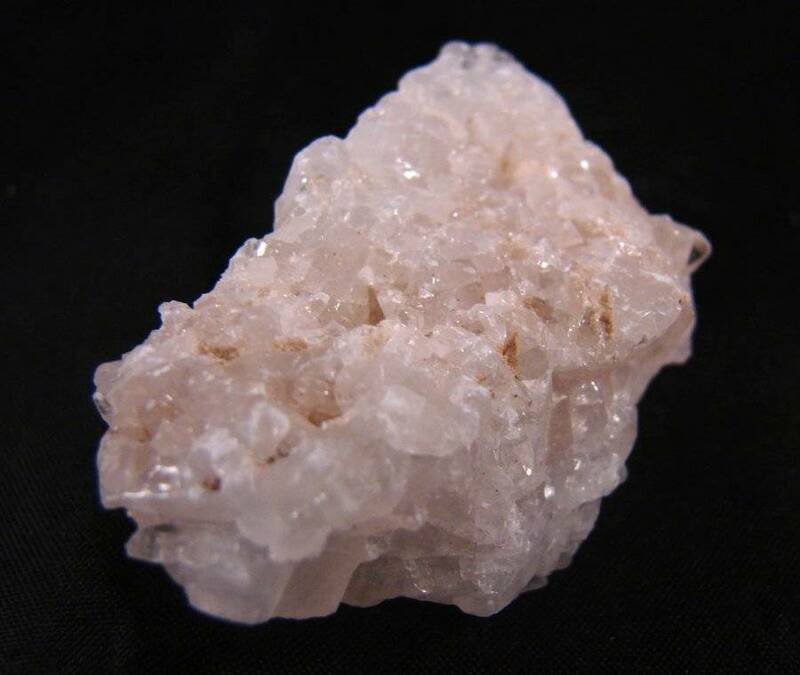 Elestial Calcites are stones of interdimensional connection, assisting one in receiving inner guidance and enabling one to tune in to realms of the highest spiritual Light. 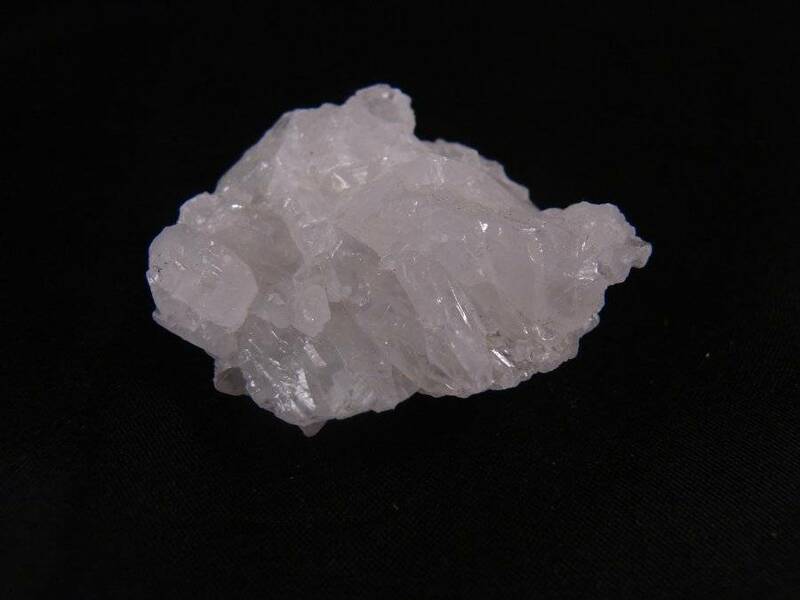 These crystals are for angelic communication and bring joy and rapture by linking to higher beings.